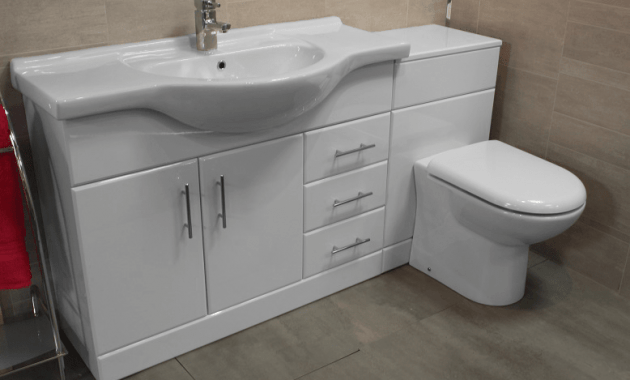 Decorating sink in a small bathroom can be very challenging. We want attractive decoration while we only have limited space. If we force to add more stuff, we may lose space for other important things. 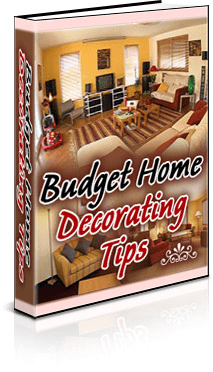 The following tips should help you best as they are derived from experts and specialist on interior decoration. Check this out. 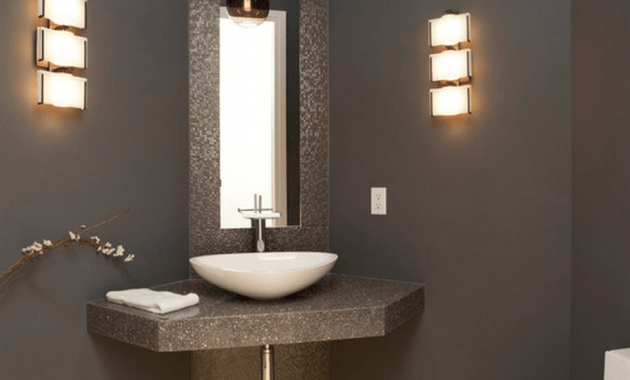 It isn’t a secret anymore that a mirror can leave larger space impression in a room. 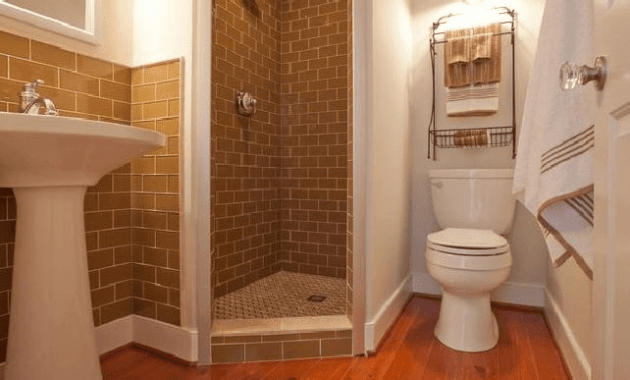 This trick can be applied in your small bathroom. 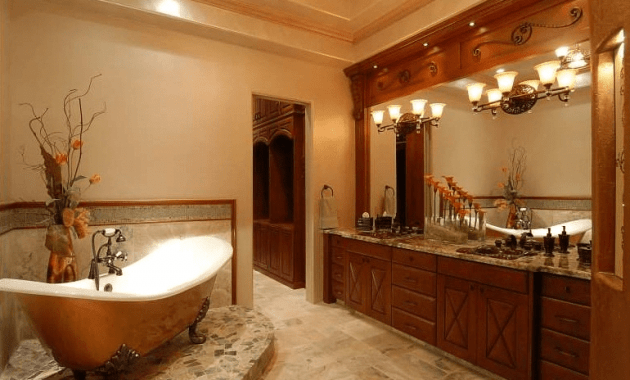 It will make the bathroom looks more spacious while it serves double function for more persons in the room. 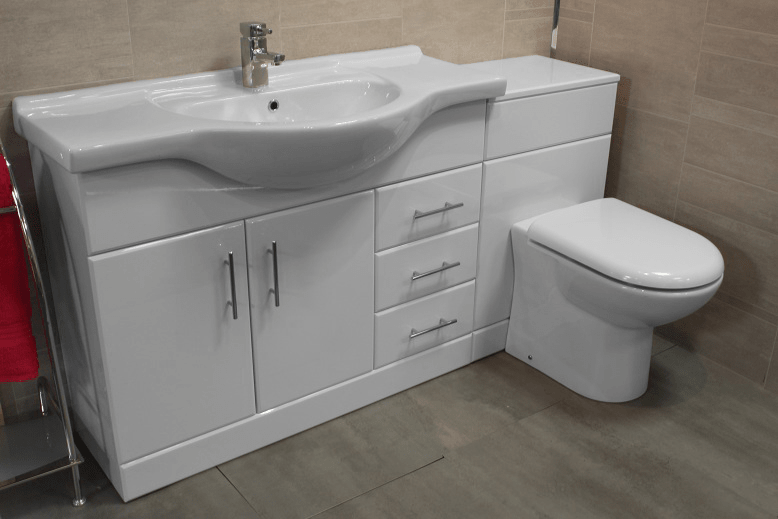 For more attractive look for the sink area, add a frame with consistent finish as on the sink. If they come in different finish, you can always change one of them. It adds décor without eating your space. 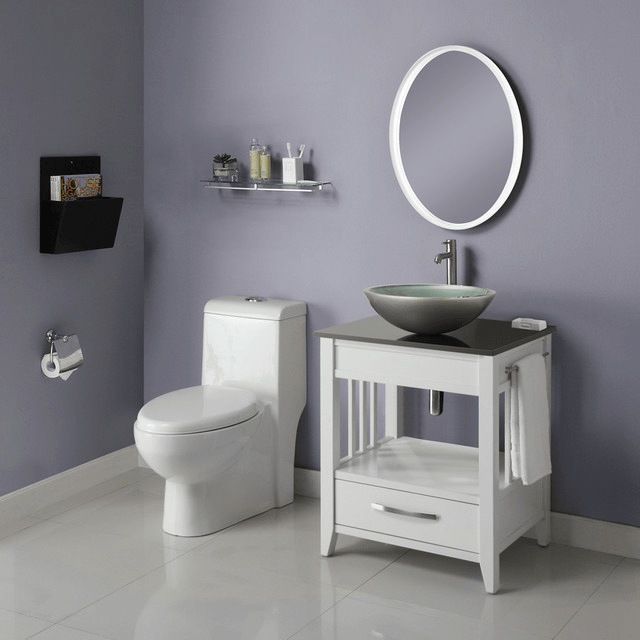 Instead of cluttering everything on every side of the sink, you should consider adding vertical storages on both sides of the mirror. 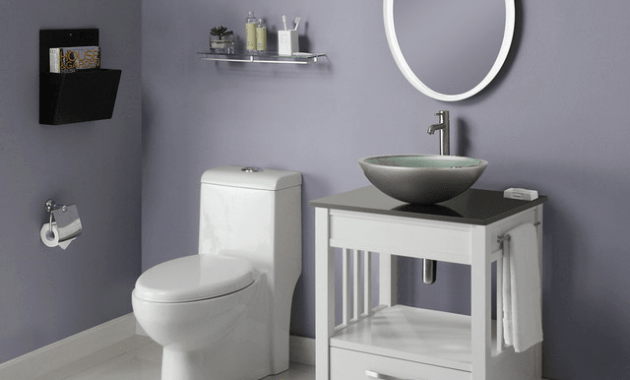 Choose a design that matches your bathroom theme and style. It will be best to choose storages with multi levels spaces. 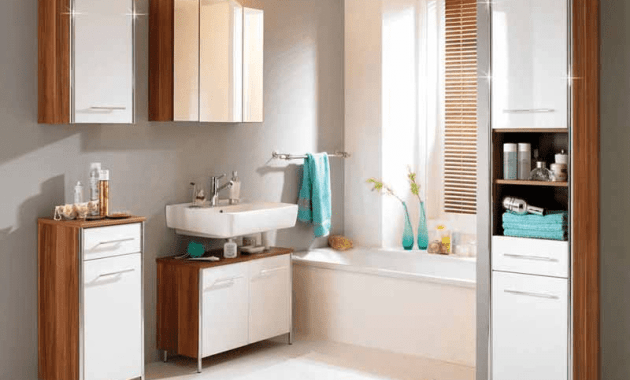 It allows you to store more toiletries while you can use one or two vacant space for decoration item like ship toy or succulents. On the below part, you can add a metal bar for hanging hand towels or crystal toys for decoration. Why don’t you add a metal bar on the entire side of your sink? You can finish it on more playful color for more vibrant touch. It can be used as additional hang for the hand towels or toiletries, and you can hang other things like decorative balls or charms. It adds function on the sink while it also displays good-looking décor. 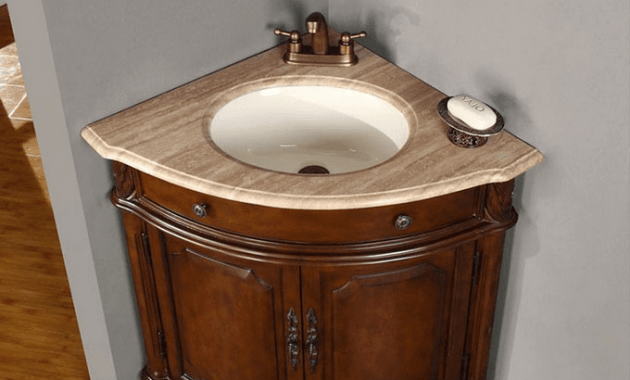 Refinishing your sink is simple yet smart. It instantly changes the look of your sink while you don’t need to eat up more space in the room. For vibrant touch and consistency, you can finish the sink with bright colors like bright red, navy blue, or sunshine yellow. 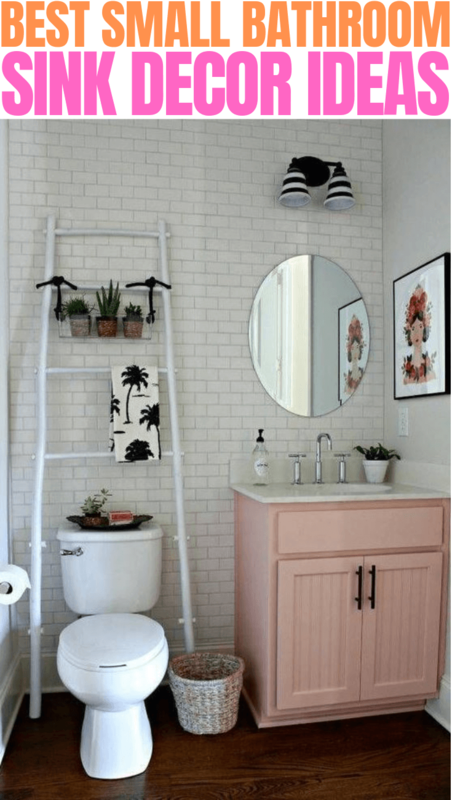 For more pleasing view, other parts of the bathroom can be refinished in the same color, like the window frame or the shelves. You don’t need to refinish too much, a few is actually more than enough. So you want to add vase and flowers? Choose tall vase and tall flowers like lily for alternative. It adds the décor but it doesn’t need a lot of spaces. You can also add other decoration items like duckie toys, lighthouse mini figurine, or other items, but make sure you choose tiny ones. It is better to add a line of tiny items than one in big size. As you can see, small bathroom shouldn’t limit your imagination. Get creative and express yourself. It is alright to be playful but make sure that you consider sizing correctly. Double functions addition is highly recommended and you must express yourself with colors. Happy decorating!